Data courtesy of Black Book. In a market that is becoming oversaturated due to an increase in competing luxury models, overproduction; and high lease penetration rates, luxury vehicle resale values have taken a hit. 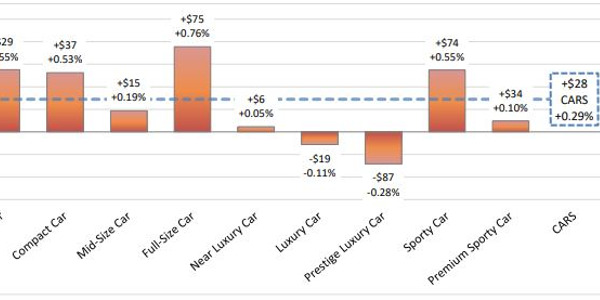 For the last several years, luxury and near-luxury vehicles have been on a steady decline in terms of average wholesale value. 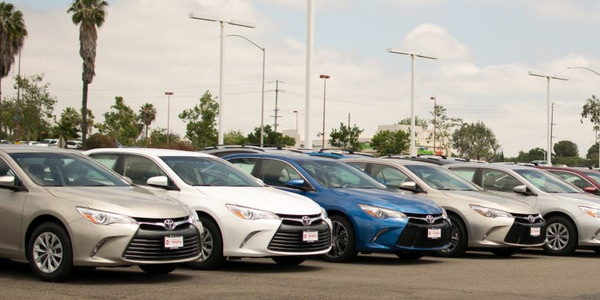 In fact, Black Book’s used vehicle retention index — which tracks retention based on a vehicle’s wholesale average value compared to its original MSRP — for near luxury cars has been on the decline for approximately 4 years. Now, the segment’s index is rapidly approaching Great Recession levels. 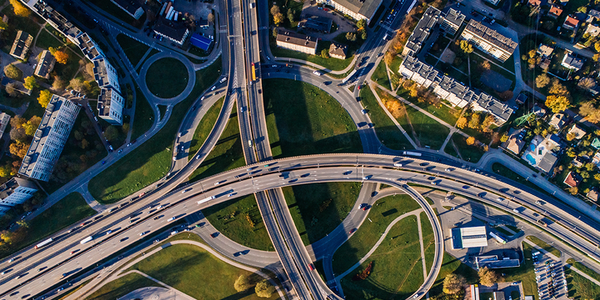 “Luxury and near luxury vehicles are at the bottom end, so they’re really taking a beating in terms of depreciation rate perspective,” said Anil Goyal, senior vice president, Automotive Valuation and Analytics for Black Book. 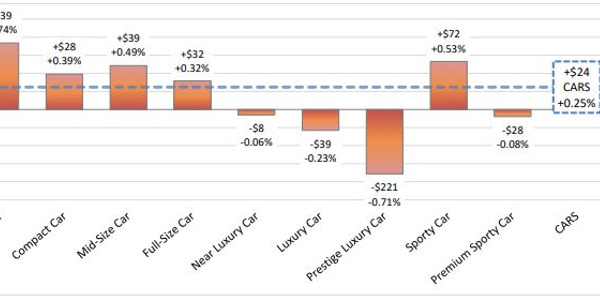 For the purpose of tracking depreciation for 22 different vehicles segments, Black Book separates luxury vehicles into more specific segments, like luxury and near luxury. Examples of cars in the luxury segment are the BMW 5 Series and the Audi A6, according to Black Book. 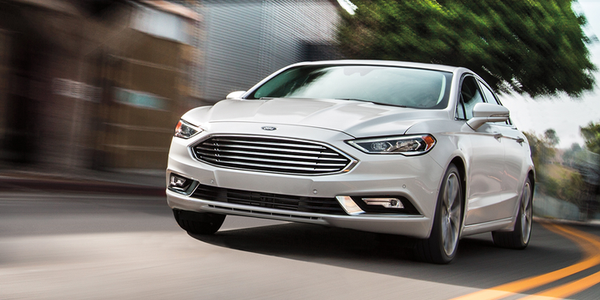 Examples of cars in the near-luxury segment are the Mercedes C Class, Audi A4, and Lexus ES 350. Taking a look at year-over-year depreciation as of June 2017, luxury cars and near-luxury cars command the second- and third-highest levels of depreciation at 23% and 22%, respectively. 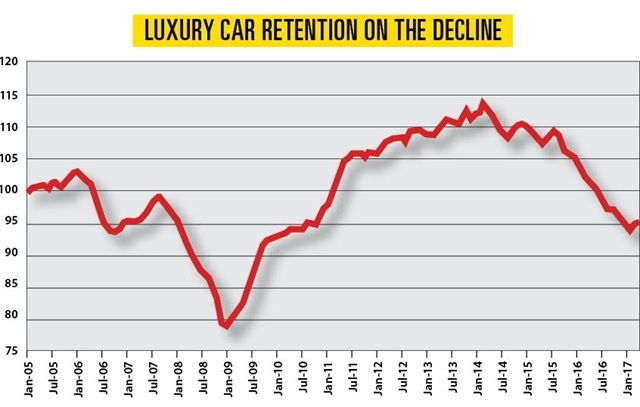 The luxury segment’s used vehicle retention index has also been on the decline for roughly 3 years, but it is far from approaching the low levels seen during the Great Recession. Goyal explains that one of the main reasons for the poor performance of near luxury and luxury vehicles is a crowded market. The challenge in courting car buyers away from the mainstream brands, however, lies in the fact that many of the mainstream brands have amped up their recent redesigns and refreshes. Many of these mainstream brands, Goyal noted, offer many of the same features that several years ago were exclusively found in luxury and near luxury vehicles. 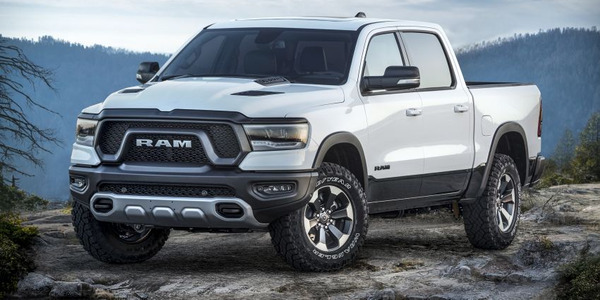 So, not only are highline brands competing with the array of new entries in the luxury and near luxury segments, they’re also competing with higher trim levels from mainstream brands. From a value perspective, many customers might opt to go with a higher level trim of a mainstream brand due to a smaller acquisition cost and similar features. This, Goyal added, only further hurts luxury and near-luxury resale value. Another factor hurting luxury and near luxury resale values is the amount of supply in the wholesale market. Growing leasing penetration rates for luxury and near luxury vehicles in recent years, have led to a constant flow of vehicles in these segments entering the wholesale market. Further compounding the issues of a crowded market making it difficult to move units, and high penetration rates providing an oversupply of these difficult-to-sell units to the wholesale market are rising incentives. “The latest incentives data we have shows that the market is at about 11% of MSRP for incentives, near luxury cars are at 13% of MSRP,” said Goyal. Incentives, Goyal added, are a function of production and inventory. 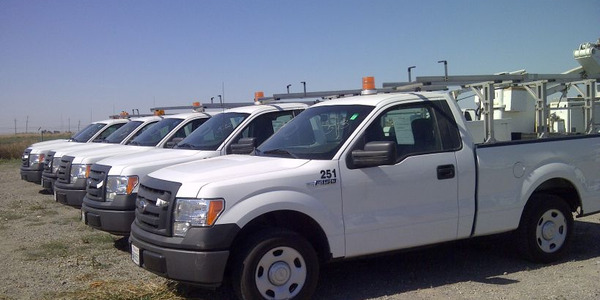 As dealer inventories have grown due to the increase in production that has followed after several record sales years, manufacturers continue to raise incentives in order to move the metal and reduce inventory. And, if production continues on the same pace, Goyal does expect that incentives will continue to rise. For the remainder of this year, incentives are expected to remain high, with the possibility of going up by a slight amount, according to Black Book. 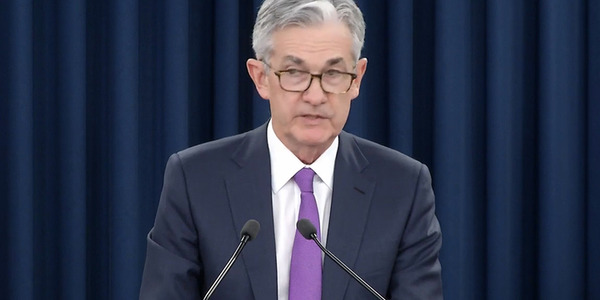 However, after this year, the firm expects incentive spending to fall, as it doesn’t see last year’s 17.5 million new-unit sales figure to be sustainable. The firm’s forecast for this year is 17 million seasonally adjusted annual rate. “Hopefully production and inventory levels will go down where incentive levels will not have to be as high to move the metal,” said Goyal. Although the segments’ average wholesale values have fallen in the last several years, Goyal noted that there are trims that typically perform better when it comes to remarketing. Mid-level trims, he explained, typically perform very well. Lower-end trims, he added, often don’t include certain options that buyers come to expect for a luxury brand or car of that level. 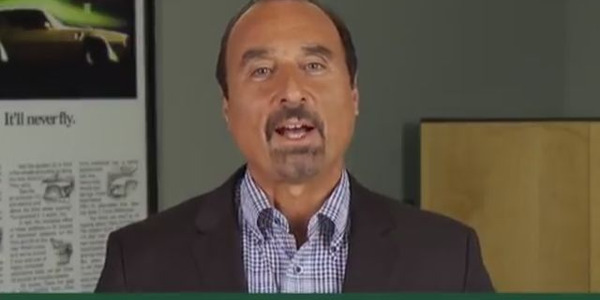 “What we see is if you’re on the bottom end of trims or the higher end of the trims, you have higher risk. If you stay in the middle of it, you have better ability to remarket that vehicle where the retail demand also trends to be higher, because there are certain expectations from the luxury segment,” Goyal said.